K-pop is a genre that often comes under scrutiny for its lack of authenticity and the amount of control that companies have over the material that idols release. Increasingly, being seen as authentic is becoming an important factor for idols, and one way that companies try to create this perception is by releasing songs that have been composed or written by the idols themselves. This has allowed for the songs to take on a more personalised tone and feel less like the typical cookie-cutter songs that we are used to seeing. Idols who write lyrics are not a new phenomenon, with CL, BAP’s Yongguk and other idol rappers often writing their own lyrics, perhaps as an effort to assert their own ‘authenticity’ (which is a key word that will be discussed later on). Production and composing, however, are emerging trends in the idol world that are affecting the dynamics of the industry. YG Entertainment has always been known for the relative degree of freedom its idols have to create their own music, and this has now become a trademark of the company. G-Dragon’s composing, production and lyric-writing skills are well-known, and label-mate Tablo has long been known for his proliferation in all areas of the songwriting process. The other major labels also have their prodigies that they are keen to flout, with Shinee’s Jonghyun perhaps being SM Entertainment’s most acclaimed composer, and Wonder Girls being JYP Entertainment’s most involved idols. One motivating factor behind this recent trend is demand from fans. Fans crave authenticity and artistry, and companies are able to play into this by showing off the fact that they have idols who can also compose songs or write lyrics. Creative individuals like the aforementioned Tablo, G-Dragon or Jonghyun, as well as several others, are held in extremely high esteem in the industry as well as among fans. This appeals to fans who are seeking authenticity in an over-saturated market. Artist-created material therefore often sells well, as fans are always eager to support their favourite idols’ creative endeavours. 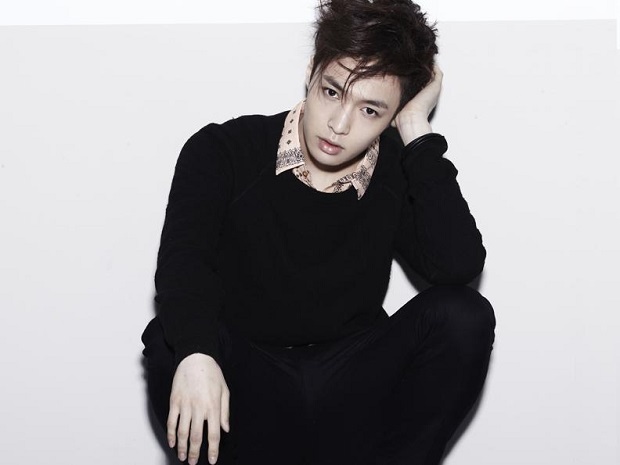 Exo’s Lay set a new record when his auto-biography sold over 68,000 pre-order copies in just 24 minutes, which is indicative of the massive amount of support that idols have behind them when they put out their own material. Additionally, touting songs as being written or composed by idols also improves the company’s image, with SM Entertainment being one such company that has used this as a PR move. The recent wave of artist-written, produced or composed material that they have released is certainly no coincidence (think Jonghyun’s Base, Amber’s “Beautiful”, or Lay’s own studio in China.) This new move by SM can be seen as an attempt at damage control after several artists left the company in dramatic fashion, citing lack of creative autonomy as one of the reasons behind their decision. By releasing songs composed or written by their own artists, SM Entertainment is trying to appease the idols that are itching for some creative license, hopefully preventing any disputes further down the track. This also allows SM Entertainment to present itself to fans as a benevolent company that celebrates its artists’ creativity, hopefully improving their image in the eyes of the public. In general, this push for the ‘authentic’ or ‘artistic’ is used by companies as a marketing tool, a point of difference that puts true artists above mere idols. 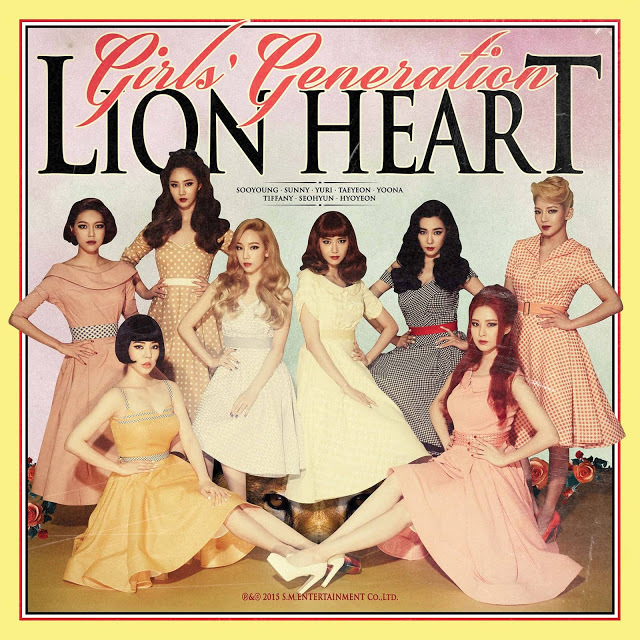 With all this in mind, something was notably missing from Girls’ Generation‘s new album Lion Heart. With many of their company colleagues releasing self-composed songs, or even entire albums, the recent revelation that Girls’ Generation’s self-composed songs were rejected by SM Entertainment comes as a surprise. 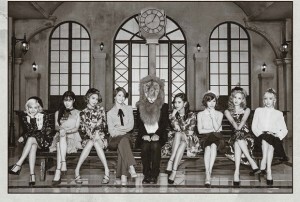 SM Entertainment seems to have rejected the members’ contributions due to the fact that the songs were simply not good enough, which is interesting considering that SM itself is guilty of employing some pretty ordinary composers who have been responsible for some of Girls’ Generation’s more underwhelming songs. It may be true that the members’ original compositions need more work, but developing these compositions is part of SM’s role as their management company. Music is a collaborative process, and SM Entertainment has the capability to take a song that one of the members has composed, or lyrics that a member has written, and work on it until it is ready to be released. Flat-out rejecting the members’ contributions is irresponsible for an entertainment agency, and a slap in the face considering other idols have released self-composed work under SM. Judging by Seohyun’s defeated tone in the above statement, SM’s rejection also serves to discourage artists. In the same interview, Hyorin joked that now she doesn’t bother writing her own songs anymore, as being rejected just results in her losing her temper. This shows that Starship Entertainment has clearly succeeded in discouraging its own artists from what they should be doing, which is being creative! In light of all this, Hyorin’s appearance on Unpretty Rapstar 2 as an authentic and raw rapper is even more baffling, as the same company stopped her from being creative in a way that was more true to herself. There seems to be no shortage of male idols who write lyrics and compose songs, yet there is a notable lack of female idols doing the same. It seems as if female artists’ contributions are often dismissed, either being labelled not good enough or not suited to the group’s image. When compared to their male counterparts, however, this seems like a weak excuse by the companies. Jonghyun, for one, participated in mostly upbeat songs as part of Shinee, but was able to explore a darker and more sensual sound in his own EP. Why are female idols not able to explore a different side to their music as well? Companies are clearly trying to keep their female idols within the parametres of their business plan, and not disturb the group’s overall image. There are a handful of female idols, however, who are known for contributing to the creative process. IU’s identity as a performer, for example, is heavily tied into her image as an artist. She is presented as a more authentic, artistic and ‘no-frills’ option compared to her peers, and has composed a few songs herself, most notably “Peach.” For her, this reputation of being a lyricist, musician (note the guitar-playing we often see in her MVs) and a composer of some of her own material is crucial to her image and is one of her key selling points. The most prolific female idol composer by far seems to be BEG’s Miryo, who has received royalties for her work on BEG’s “Sixth Sense” and “Sign”, as well as her own solo albums. However, there still seems to be a significant discrepancy between the number of male idols who are encouraged into the production, songwriting and composing world, as opposed to the female artists who are discouraged from participating, as well as the differing levels of praise that male and female idol composers receive for their work. Such stubbornness and hypocrisy is potentially risky for entertainment companies, particular SM Entertainment, considering its troubled past. Preventing artists from developing creatively is precisely what prompted Jessica (as well as others) to eventually leave the company, as she wanted to balance a fashion career with her music. By restricting creative freedom for the other members of Girls’ Generation, SM Entertainment risks repeating history, which is curiously self-contradictory as they are doing precisely the opposite for the members of Exo by letting them pursue their individual creative activities. By allowing their biggest male group more creative freedom whilst trying to reign in their biggest female group, SM Entertainment is not painting themselves in a flattering light. 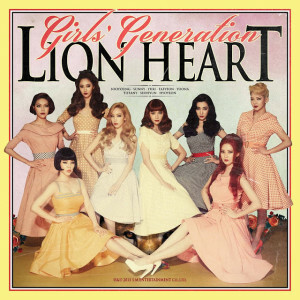 When considering the backlash that SM has faced for restricting creative development in the past, as well as the growing trend within the industry of promoting idols as true artists, Girls’ Generation have a golden opportunity to insist on more chances to develop their self-composed songs. It is also a great opportunity for SM Entertainment, as well as other idol companies, to further improve their image among the public and increase profits by releasing more and more self-composed work. Readers, what do you think is behind companies’ differing treatment of their idols?